Download your free Barbados holiday planner magazine, handcrafted by Barbadians to ensure that you have an amazing Barbados vacation! This wonderful e-magazine captures the unique insights of our local places, people and culture, and is filled with stories of adventure and intrigue! 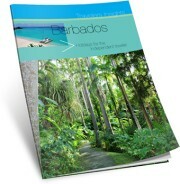 It’s the perfect way to get in the vacation mood and even more excited about your upcoming trip to Barbados. 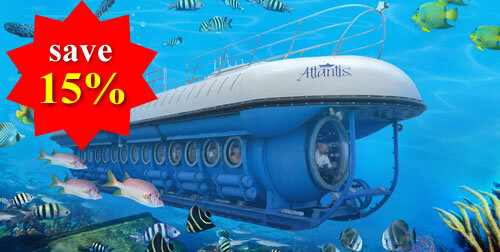 Save 15% on your Atlantis Submarines Barbados tour simply by using our special booking code shown in the magazine! Atlantis Submarines tours are one of the top adventures in Barbados, creating unforgettable underwater memories.